Following on from our machinery investments earlier in the year, JJ Hardy & Sons have once again decided to purchase and upgrade new machinery that will further enhance the client offering. 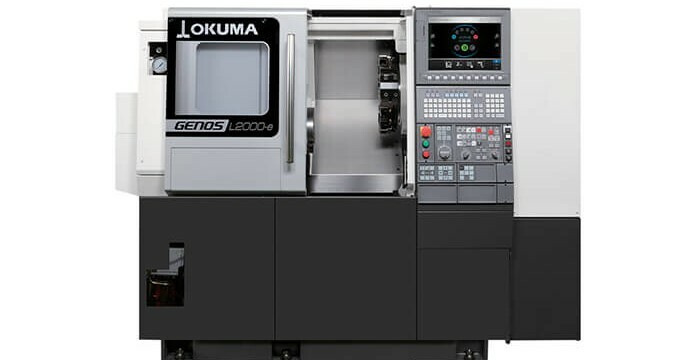 An increase in demand for our services has resulted in the purchase of 2 new state of the art Kitamura machines. 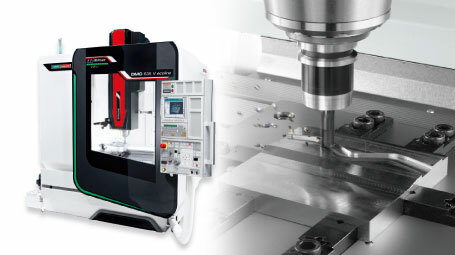 We are excited to announce the commissioning of our brand new DMG Mori Seiki machine. 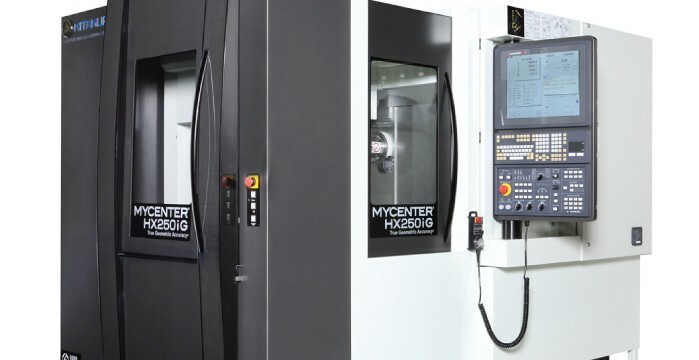 The DMC 635V Ecoline will be installed and commissioned this week, providing JJ Hardy with cutting edge, high precision CNC Milling capabilities.